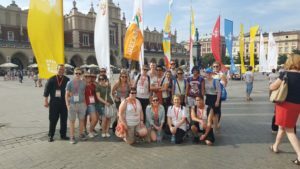 Every good wish and blessing to our great team of 20 pilgrims currently attending World Youth Day in Krakow. The are under the leadership of Fr.  Shane Sullivan and Ms. Siobhán Bradley, Diocesan Youth Officer. Previous articleGrandparent Day – Feast of Sts Anne and Joachim!